If you guessed ME, then you are right! 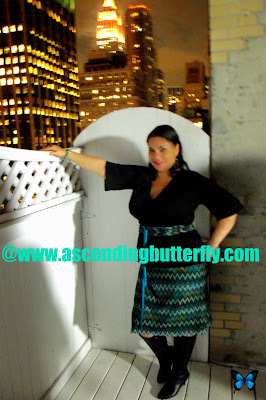 I got a chance to preview Torrid's Holiday Collection on a beautiful night in New York City and I definitely wore IGIGI! (Stay tuned this week because a little butterfly told me a special Holiday IGIGI gift is coming YOUR way soon! 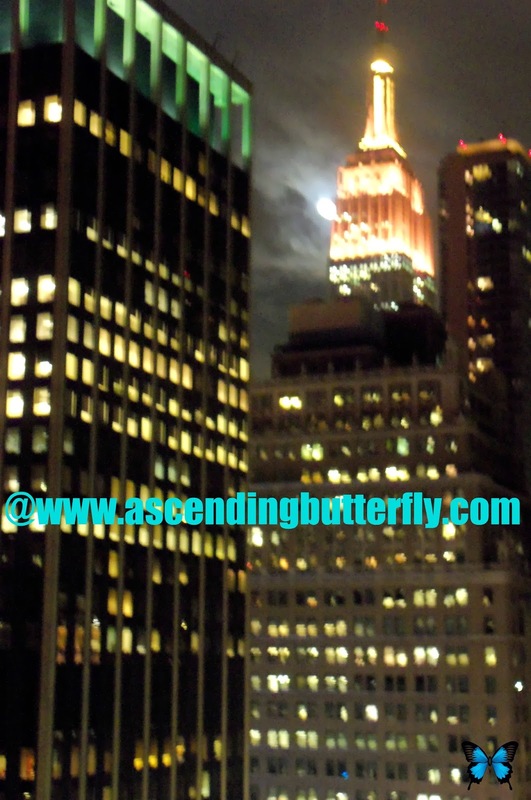 Being a butterfly in the know has it's privileges!). Torrid is making a concerted effort to modernize their look, and appeal to plus size women who want to find clothes that are 'on trend' and not just 'fit'. Us curvy ladies are large and in charge and will no longer settle for clothes that just fit, they need to say something! They need to reflect your personality. 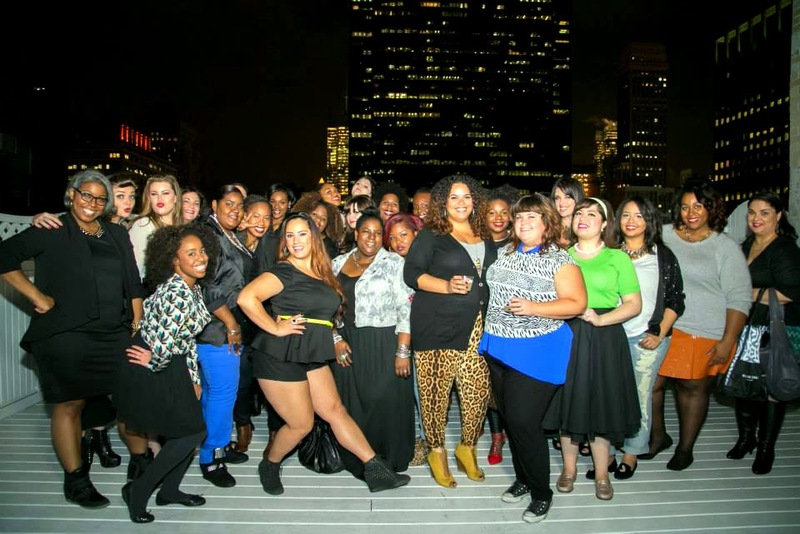 And if your personality says bold and ready to shine then ladies give Torrid a try! Far Right Blogger Gabi Fresh! No outfit is complete without the right Accessories, Torrid's got you covered there too! East Coast Fashion Bloggers and Online Influencers enjoying the rooftop vibe during the Torrid Holiday Collection 2013 Preview Party in New York City! 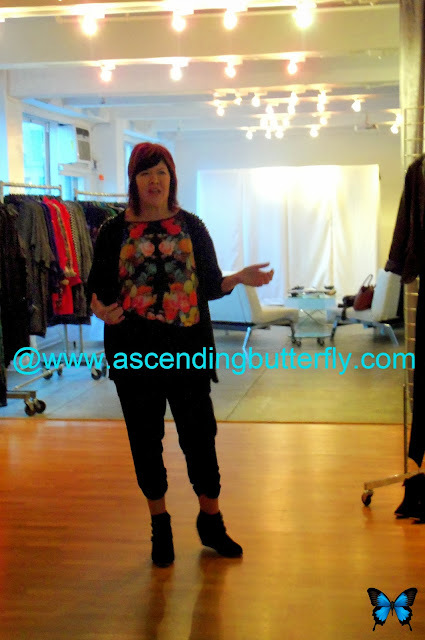 Like any brand not every single look worked for me, but I do like the new collection and it truly manages to offer women of all sizes something on trend that's stylish and fun! Butterflies take a peek at the holiday lookbook and let us know what catches your eye! 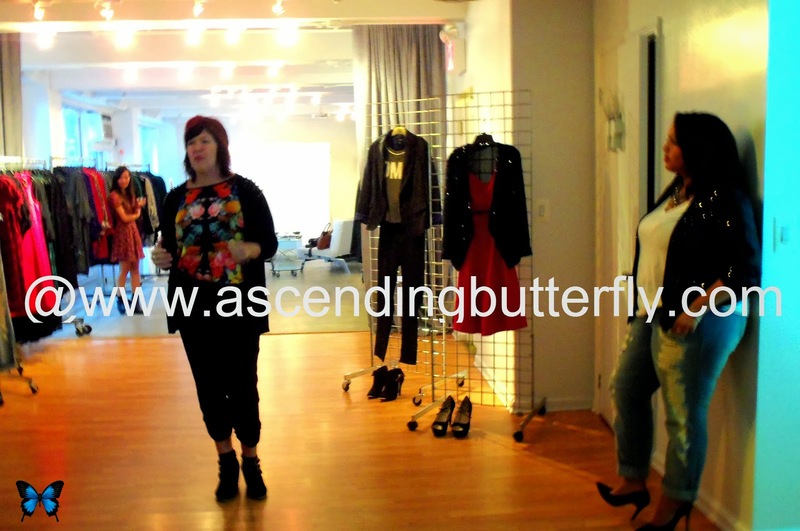 FTC Disclosure: Torrid provided Ascending Butterfly with Press Access to the 2013 Holiday Collection Preview Party in NYC for Editorial Consideration. All opinions are 100% my own. I am disclosing this in accordance with the Federal Trade Commission 16 CFR, Part 255 - Guides Concerning the use of endorsements and testimonials in advertising, you may visit our full giveaway and disclosure page for complete policy information. 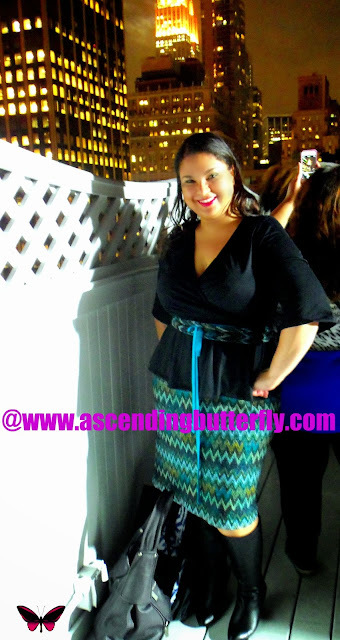 I love Torrids black Peplum Dress and the belt they used on their 2013 holiday lookbook !!! I am loving the outfit!! I NEED to pop into Torrid and check out their new selections. Fun event!! @Maria - The outfit I'm wearing is actually IGIGI, but I would highly recommend checking out both IGIGI and Torrid's website, they are always adding something new and on trend!